216 pages | 78 B/W Illus. 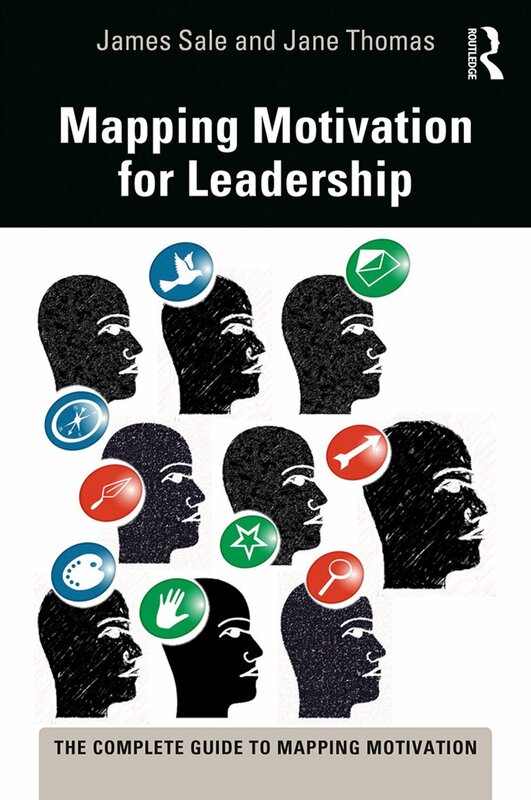 Mapping Motivation for Leadership, co-written with Jane Thomas, is the third of a series of 6 books that are all linked to the author's Motivational Map toolkit. Each book builds on a different aspect of personal, team and organisational development. This is a practical guide to leadership in the C21st and builds on the ‘4+1’ model outlined in the author's original book "Mapping Motivation: Unlocking the Key to Employee Engagement". There is an increasing body of evidence, that the single most important aspect of being a leader relates to managing emotions effectively, and this management goes way beyond simply ‘understanding’ emotional intelligence; it is in fact a practice and one that is intimately connected with personal development and growth, and with energy. Energy, as Mapping Motivation made clear, is synonymous with motivation. The effective leaders of tomorrow will be those who understand their motivators, who regularly measure their motivators, sustain and replenish and maximise their motivators, and who do the same for their employees. Clearly, there is a link here with the book on engagement, for leaders who do so will engage their employees. However, this book not only covers the motivational side of leadership, but also explores in detail the skill sets necessary in the ‘4+1’ model: thinking skills, action skills, team skills and motivational skills plus that indefinable ‘something’ that is a commitment to personal development, so that we as leaders are not trying to solve today’s problems with yesterday’s training as our only internal resource. James Sale is the Creative Director of Motivational Maps Ltd. a training company, which he co-founded in 2006. Jane Thomas is the Director of Premier Life Skills Ltd, a stress management and well-being training company.